As a drink to help hydrate! 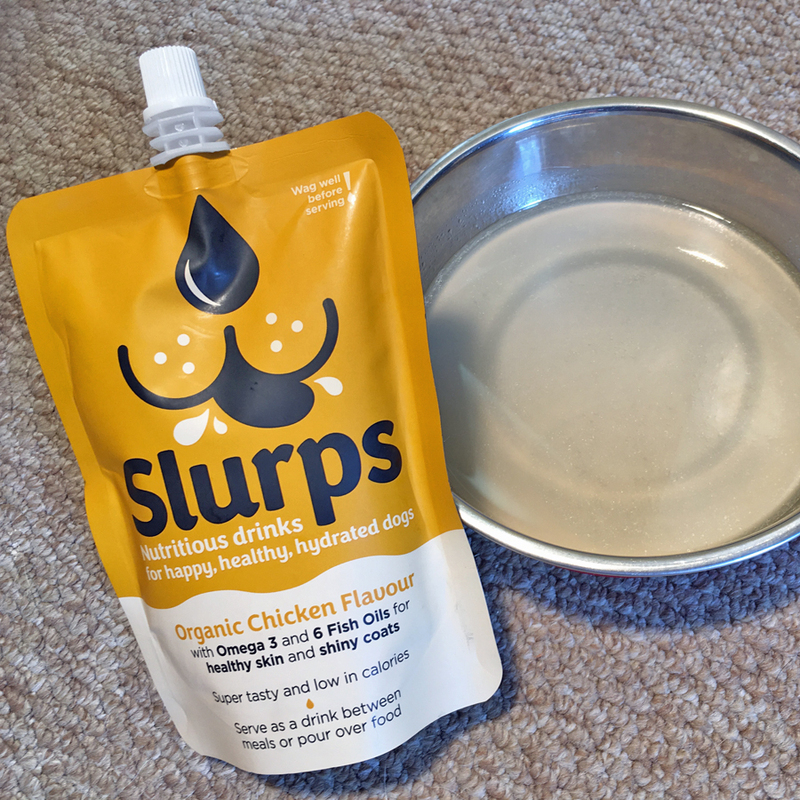 Pour some Slurps into an empty food bowl between meals as a hydrating drink. 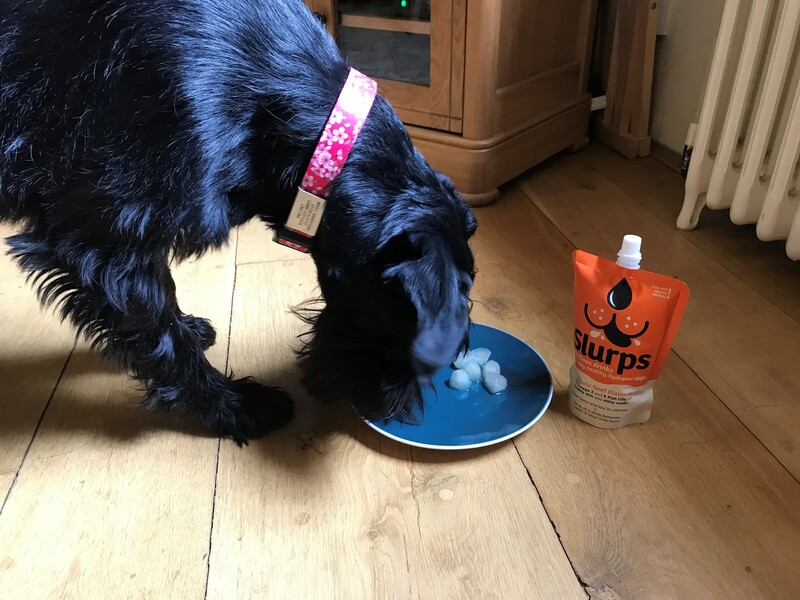 Please don’t add to the water bowl as a) this dilutes the Slurps and makes them less tasty and b) you should always have fresh water on hand. 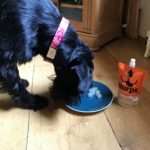 Just pour some Slurps over their food and watch them lick the bowl clean! 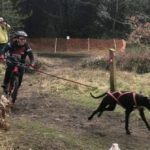 On the go for active dogs! 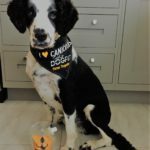 Just shake (wag well! 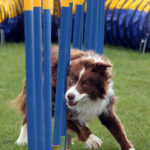 ), pour into a portable bowl or a doggy water bottle. 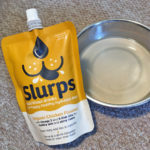 Once opened, you should keep Slurps in the fridge for a maximum of three days. 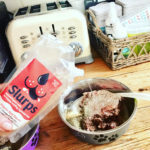 Keep in touch with our latest Slurps!